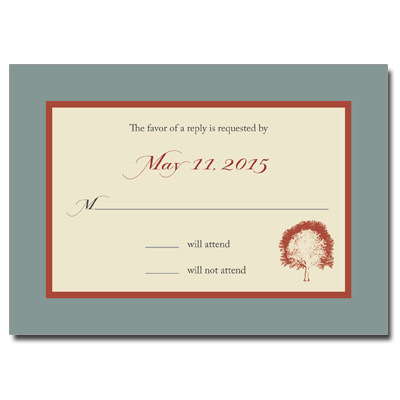 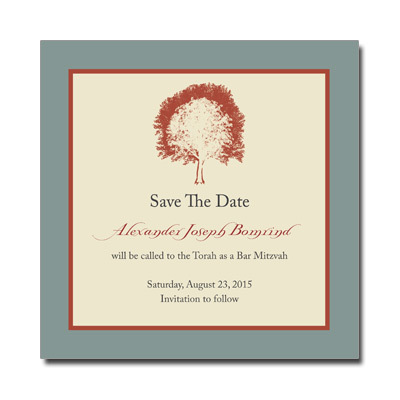 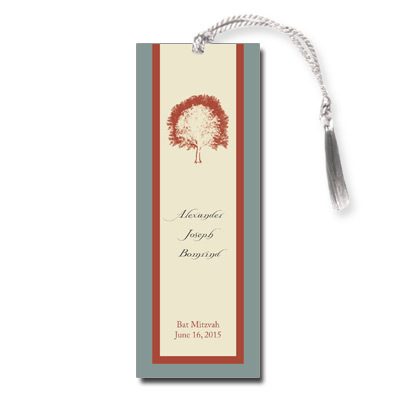 This sophisticated custom tree of life thank you card is perfect for your Bar Mitzvah. 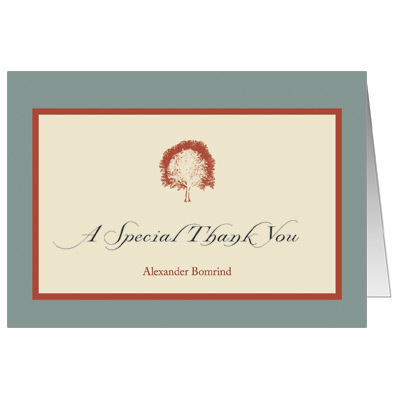 Burnt orange and tan compliment gray type for a personalized thank you your friends and family will love. 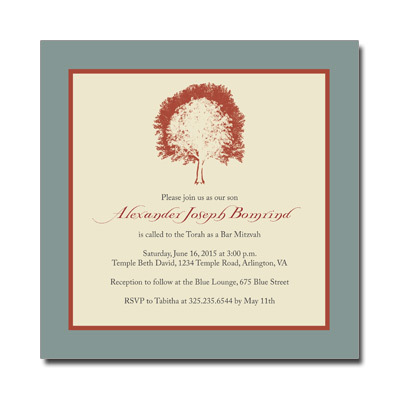 Folded card measures 5x3.5.